I have only found 40 to date but I am hoping to up that number a lot this year. Almost every single EC I have found has brought me somewhere interesting and taught me something new. 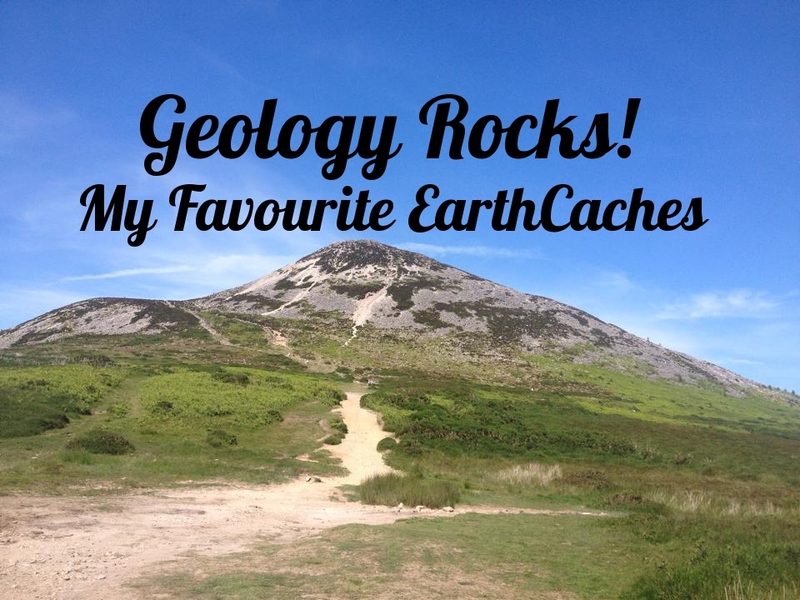 I had a look through all my EarthCache finds and picked out my 10 favourites to date. I hope this list will encourage you to find more EarthCaches and learn more about our geocaching playground. 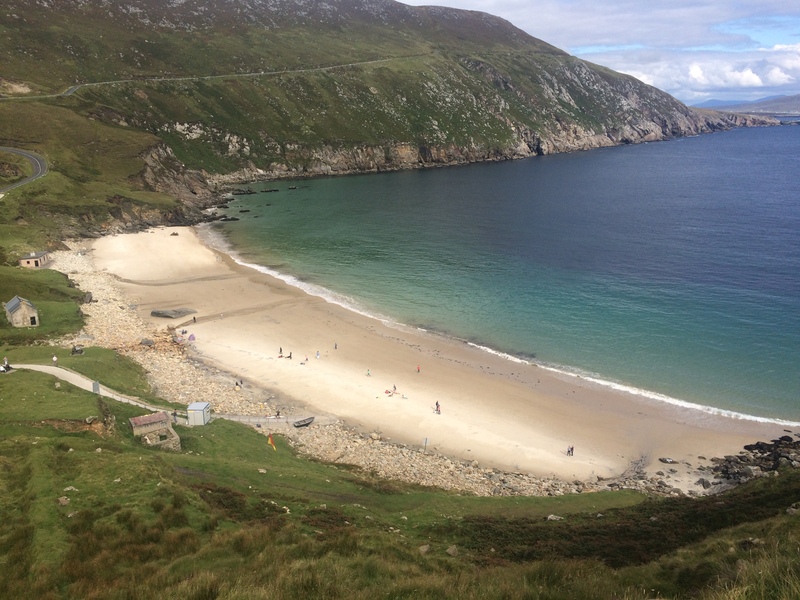 Located at Keem Strand, in my opinion the most beautiful beach on the island, this EC educates the cacher about the rocks that make up Achill Island. This one is all about the location. It’s breathtaking! 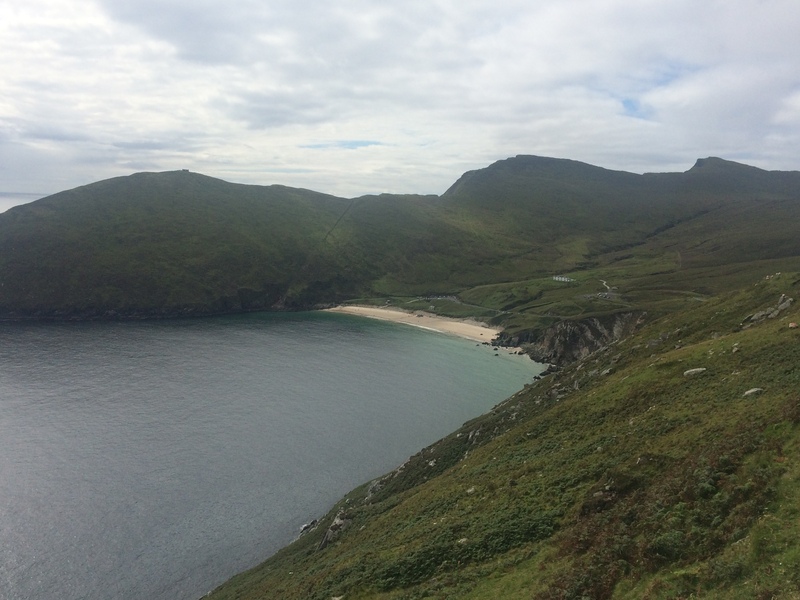 For the best views, you can walk up Achill Head (I took the above photo from about a third of the way up). Once you get to the top, the beach is no longer visible, just the wild Atlantic Ocean on the other side. 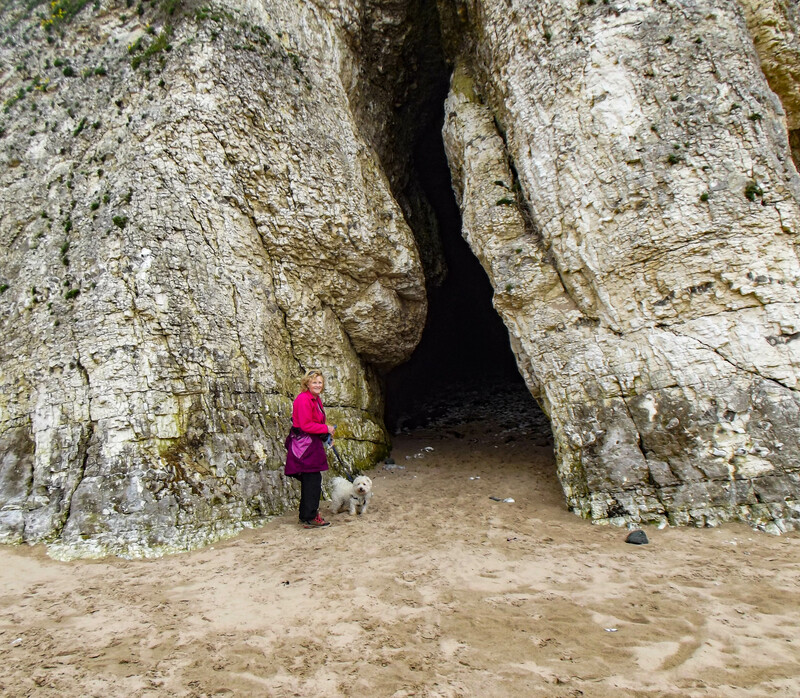 Earthcaches are not all about going in to the wild, sometimes there are interesting, geologically important things around us and often, we don’t even realise! 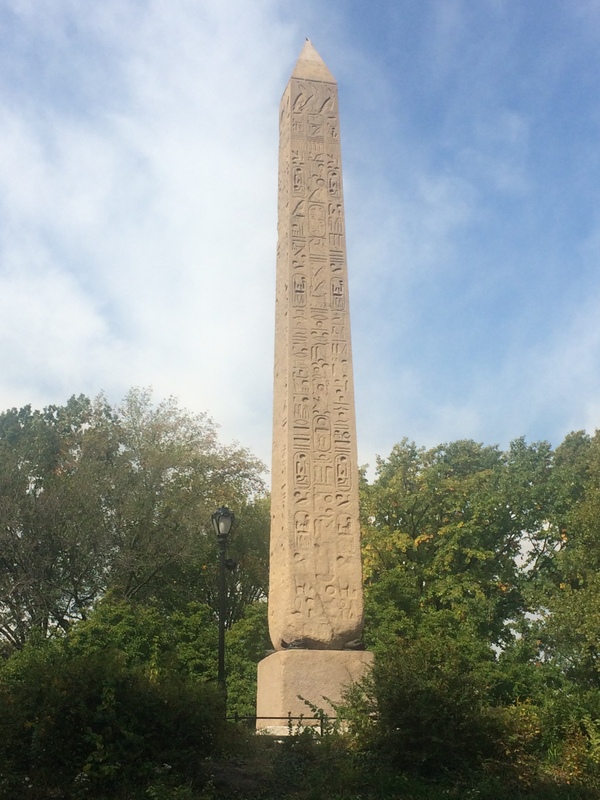 I loved this Obelisk in Central Park. Some of the sides have fared better in the weather than others and the cache page made me think about why. 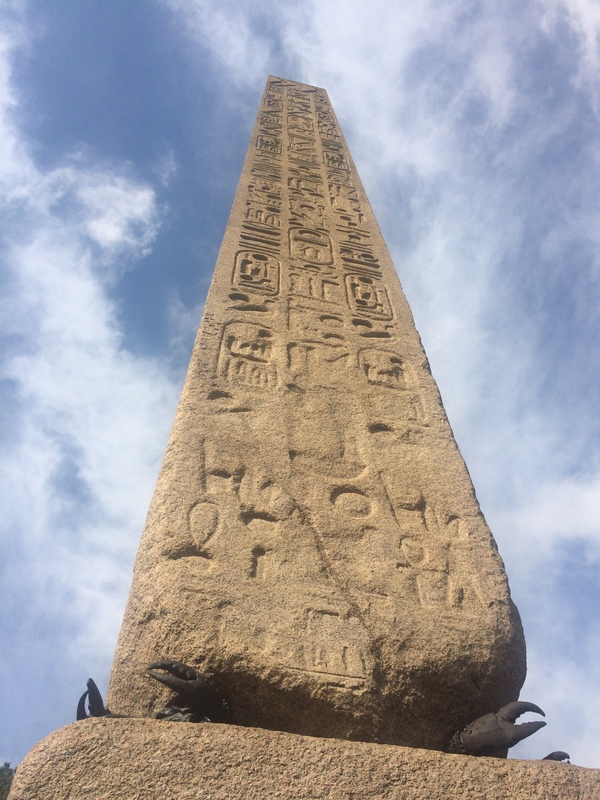 Known as Cleopatra’s Needle, the obelisk is one half of a pair; its twin is located on the banks of the Thames in London. 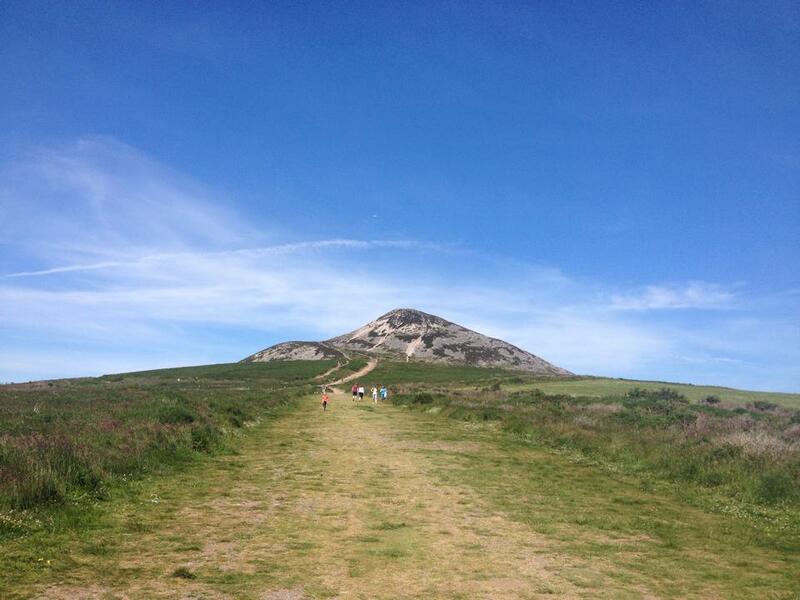 Before I discovered geocaching, I was as far from an outdoorsy person as you can imagine, so climbing Great Sugar Loaf, just a few kilometres from home was the last thing I would consider fun. 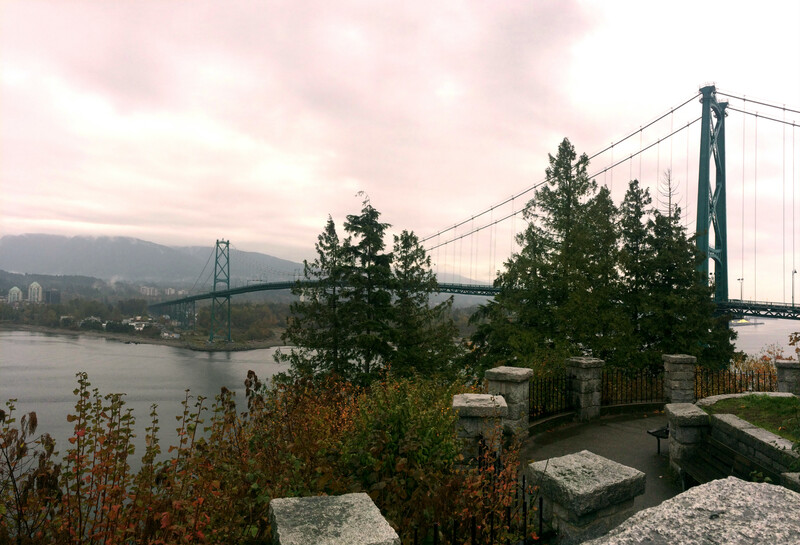 I try my best to do an EarthCache when I’m in another country and Canada was no different. It rained almost constantly the whole day but the view from this cache was still incredible. The EC highlights the Indian Arm and Burrard Inlet glacial fjords, two of several fjords on the British Columbia coastline. 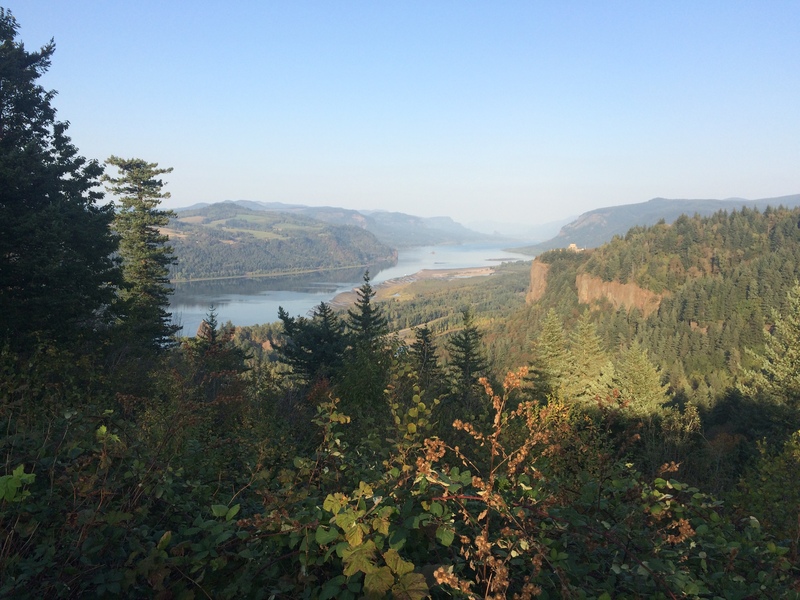 Another amazing view, this time at Colombia Gorge in Oregon! I was with my friends who live in Portland and while they’d been to the gorge, they hadn’t been at this viewing point before so it was great to show them something new in their own back garden. Chanticleer Point is a great lookout over the gorge and was formed by cataclysmic floods that swept down here at the end of the last Ice Age. 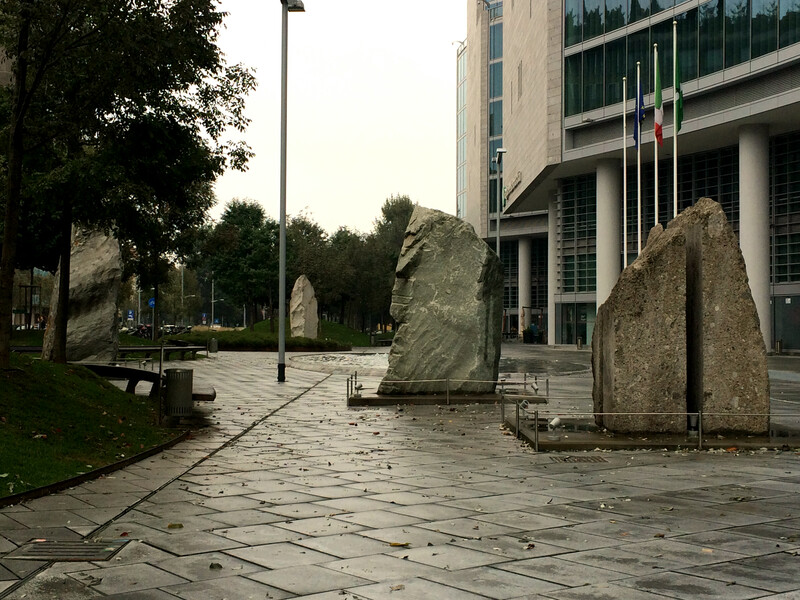 We took the metro to Gioia and walked to this really cool little square, set up as a tribute to the landscape of the Lombardy region of Italy. There are small gardens and fountains, representing the plains and lakes. 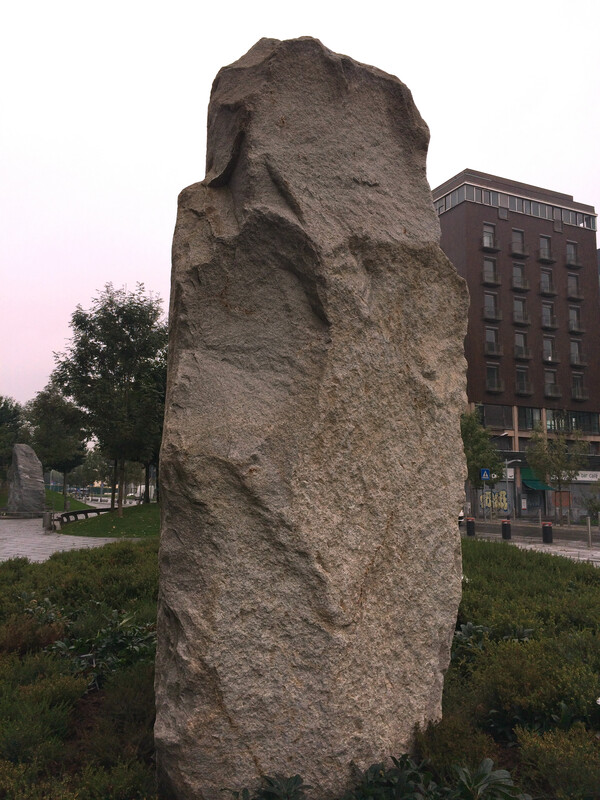 What is geologically interesting is the nine blocks of stone showcasing the variety of rocks that exist in the region. This cache is the epitome of a cool urban EarthCache! 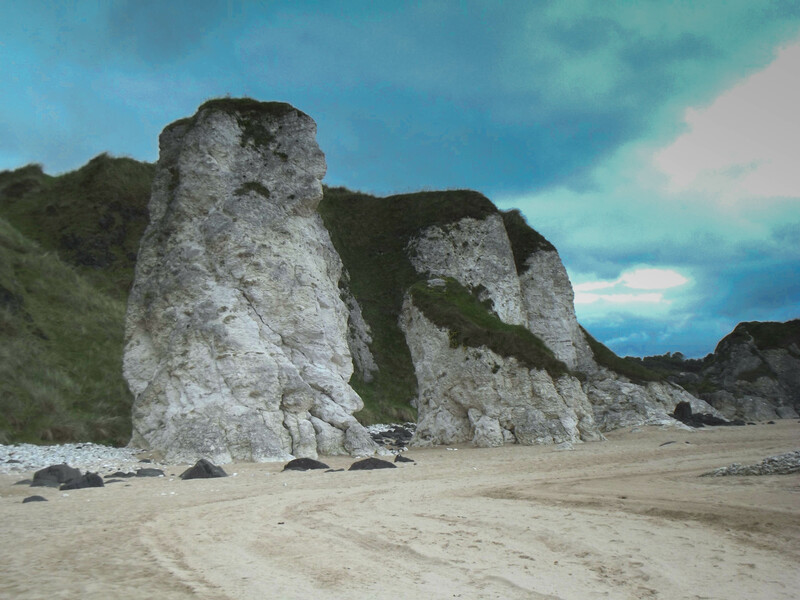 I visited this EC on my first trip to the North Antrim Coast in 2014. I hadn’t really prepared the whole trip in advance, I just winged it really, so I had no clue where this EC would bring The_Mother and me. On the way back to Belfast from Achill Island, I had this earmarked as a detour on the way, as it’s one of the top 10 favourited EarthCaches in Ireland. This place was spectacular and well worth stopping at. 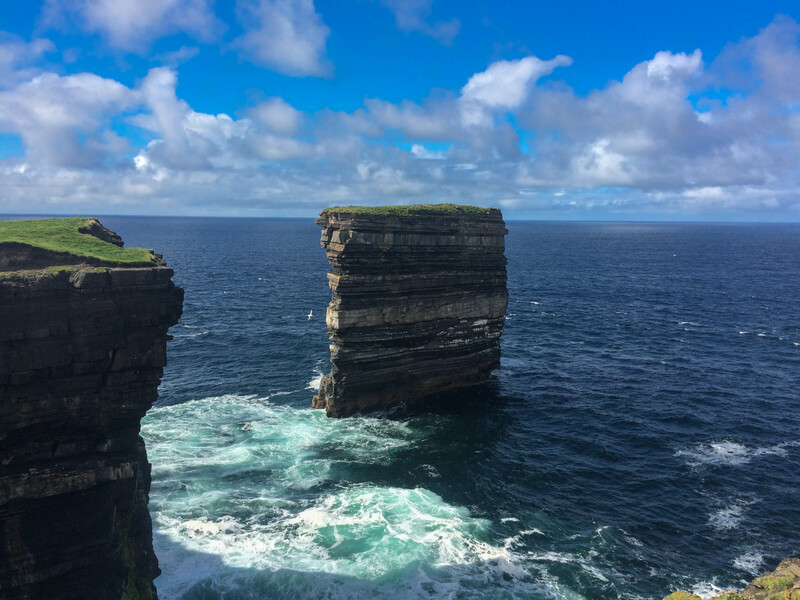 As well as the actual sea-stack, the EC highlights a blow hole inland from the cliffs. 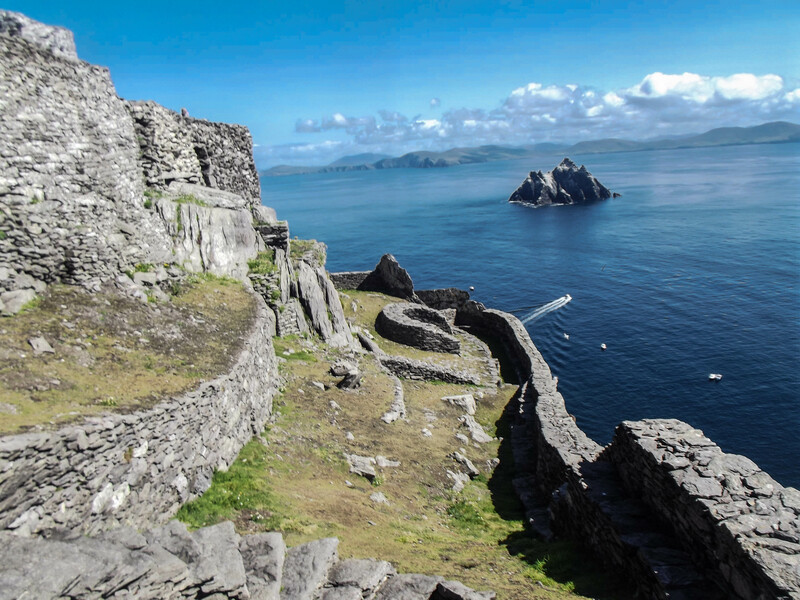 Star Wars fans might recognise Skellig Michael as a movie location used in The Force Awakens, the first instalment of the prequel trilogy. The EC draws attention to the Devonian rocks that make up the island. 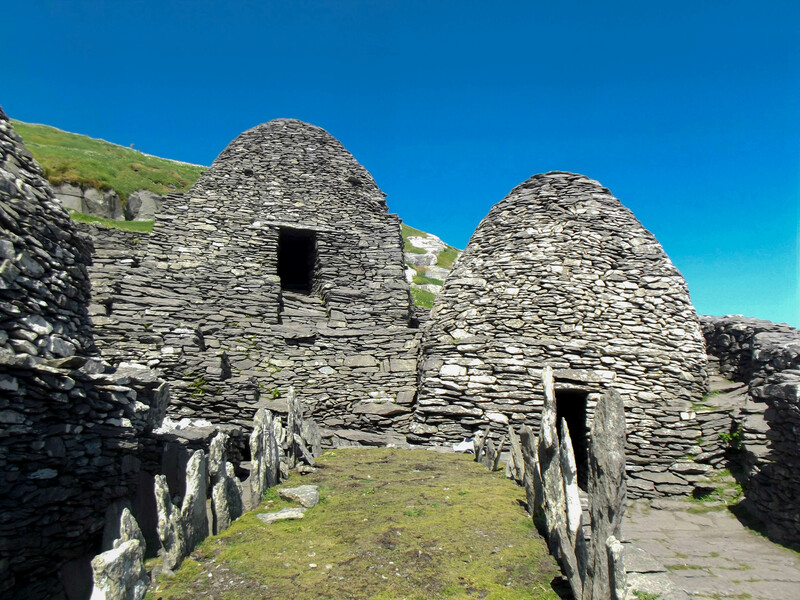 Skellig Michael is one of those places that has to be seen to be believed. This cache was one I hadn’t really researched but I was determined to find an EC when we spent one day in Monaco. We got lost walking to it, it was hot and I never realised Monaco was so hilly! But we made it eventually and after completing the tour of the caves, The_Mother and I agreed it was very much worth the effort to get there. 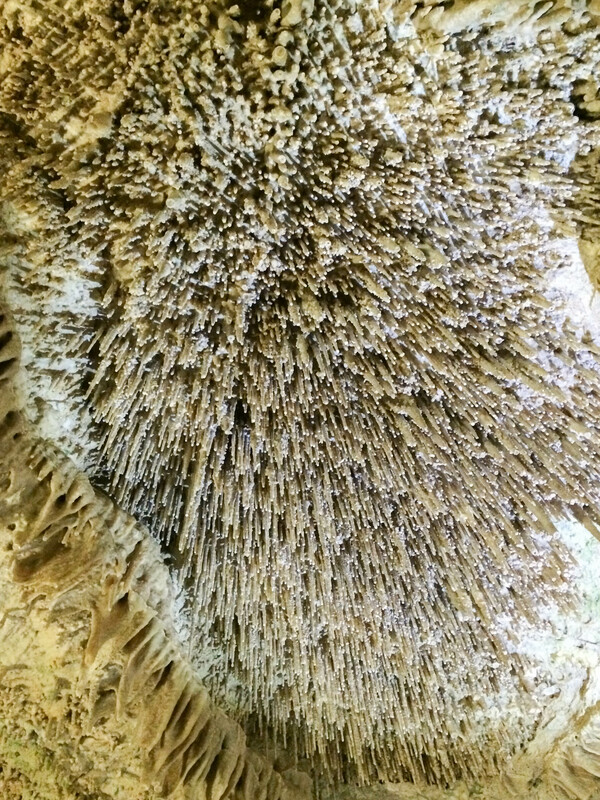 I believe this was also the first time I had seen those stalagmites and stalactites we learned so much about in school! 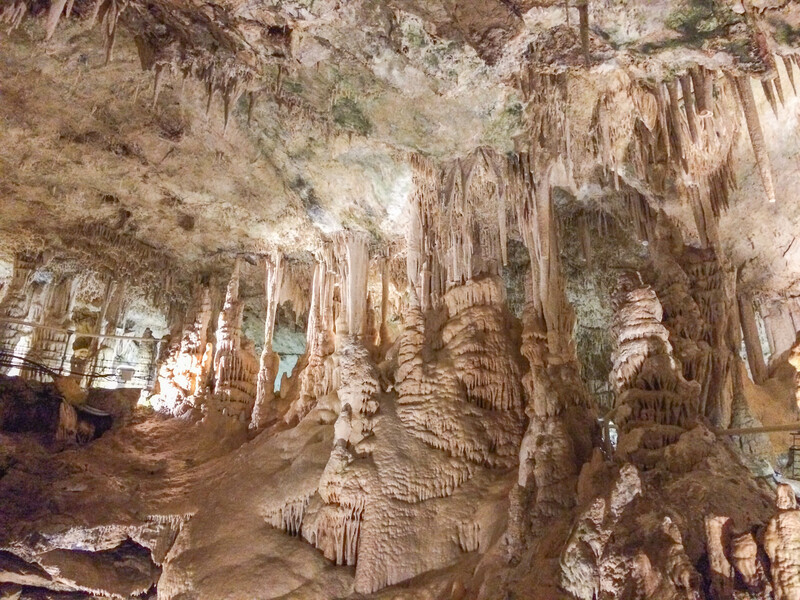 The tour guide was excellent and the caves were fascinating. It’s easy to see why this cache won Geocache of the Week in late 2014. It’s one of those places I would never have found without geocaching. Another great read and I’ve a few of the ones listed above still to do. 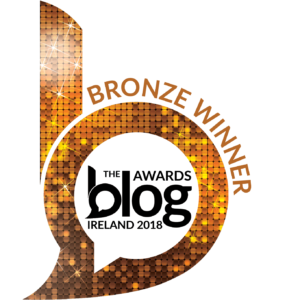 I don’t know if we ever formally met but I lived and worked in Malahide for 5 months last year and I obviously tried to do a fair bit of geocaching in Ireland during that time as well. It is great to see someone being passionate about earthcaches, like I am. I have found 274 so far, which is obviously a lot easier to do in Central Europe than in Ireland, but the number is really secondary to me. I have found that you can hardly ever go wrong with earthcaches and, of course, every once in a while they take you to truly breathtaking treasures of nature . . .
Zelenci Sources is a natural phonemon in which groundwater and volcanic activity cause a small lake in the Northwest of Slovenia to have this beautiful blue colour that simply looks stunning against the backdrop of the Slovenian Alps. The nearby Soca Valley (GC1TR14) is also worth a visit and especially brilliant if you’re into camping. Obviously everyone know Mt. Etna, but it is still exciting to hike on an active volcano. The earthcache itself is very simple and plain, but the the landscape is anything but. The drive to the top alone is incredibly awe-striking and once you’re above 2000 metres the views are as good as it gets. Also, this is one of the highest elevations that can be easily reached (over 2960m, and to this day my highest elevation). This earthcache is located in near the most southern point in the UK and just an awesome awesome place. Getting there is fairly easy, just a 20 minute hike from a nearby parking lot. Once you’re close you descend into this beautiful cove with a small sandwich shop and you can climb between the rocks and explore the surroundings. 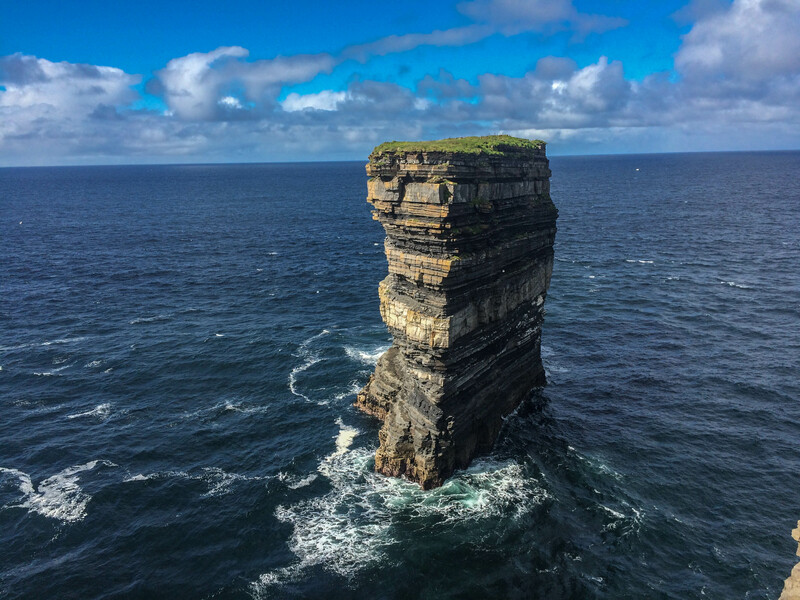 It is also interesting to learn about how the sea and the tides have formed this gigantic steeple rock, and if you’re really adventurous you can even climb on the rock during low tide and log a T4,5 traditional, which I did not get to do. Last but not least I very much enjoyed the cenotes of Yucatan. 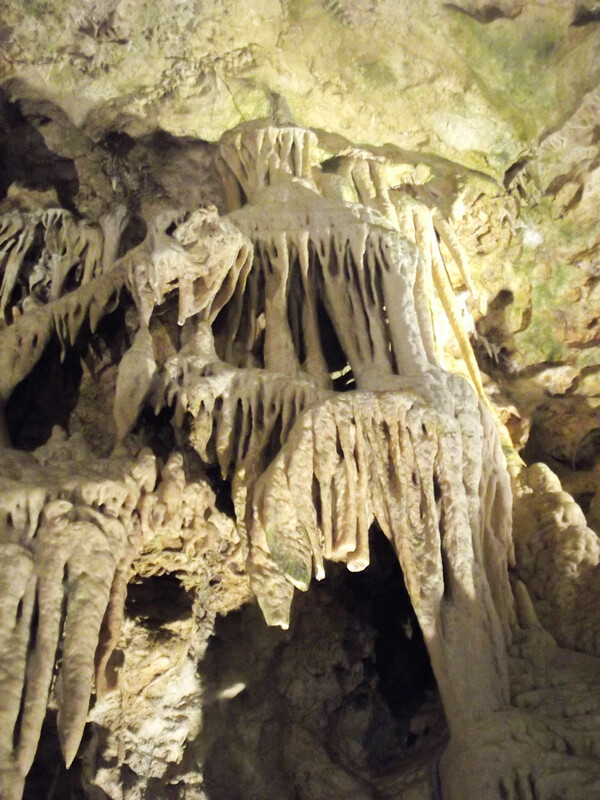 They are part of a massive cave system in this area that are very popular either to bathe or scuba dive in. It is quite pricey to rent the equipment but very much worth it. This particular cenote used to be some kind of sacrificial spot for the Maya, but today it just quietly lies at the end of a busy path near Chichen Itza, where the street vendors try to sell you anything made of wood. Alright, that was pretty lengthy, but your blog really set some things in motion and it was fun to reminisce about these caches. I hope they will serve you as helpful recommendations! 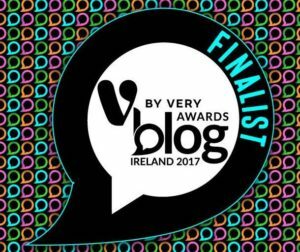 Looking forward to your next blog! I’ll bite as well because I’ve done some crackers. A horror-show of maths for most, this kind of stuff really interests me. Takes the definition of Earthcache to a new level… determining the radius of the planet! I always like something that bends the rules of what Earthcaches can be. Turloughs rise and fall with the rain and are unique to Ireland (apart from one in Wales). So how about a requirement to put together an excel sheet of waypoints along its edge on the day you were there so the CO can track the rise and fall of the water level over time? Absolutely stunning location in Jersey. The tidal range on the island is massive and having to return at high tide is such a contrast to a low tide walk across the causeway. Add to that the fact that there were sundogs at GZ on the return visit and you have a spectacular earthcache. Great Article. I Love Earthcaches to our! My top 10 that I’ve visited…. It’s on top of Spain’s highest mountain – over 3700m above sea level! 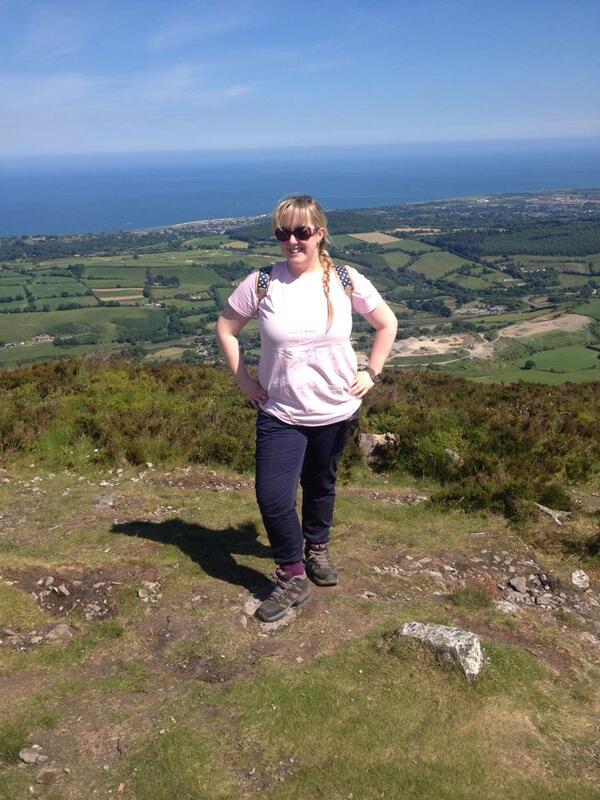 Magnificent views, nice hill walk, few other caches around and Emerald badge – Head in the clouds award. If going – don’t forget to apply for a permit to go to the peak in advance. Access is strictly limited and they even check passport numbers with application at entrance gate. 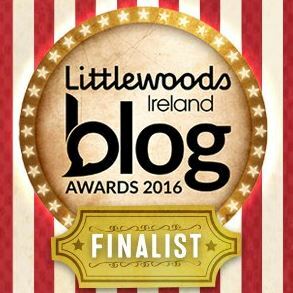 Also – to avail of easier way – recommended to book cable car in advance.